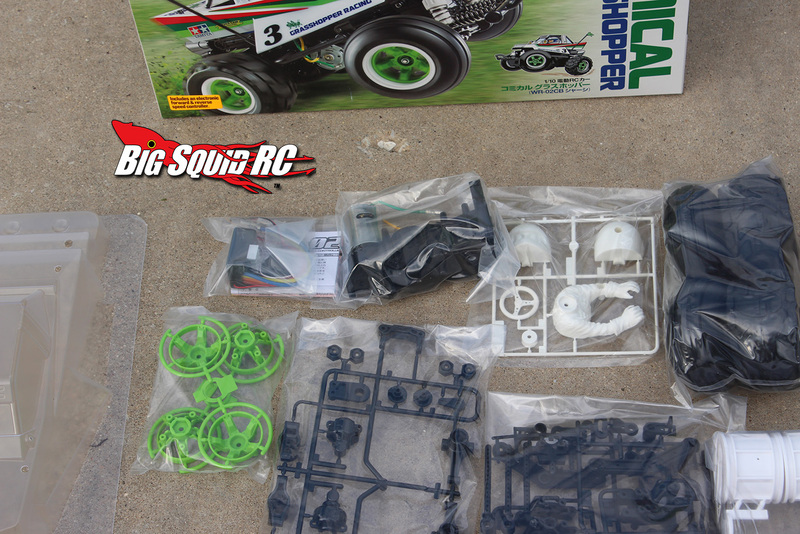 Unboxing the Tamiya Comical Grasshopper « Big Squid RC – RC Car and Truck News, Reviews, Videos, and More! 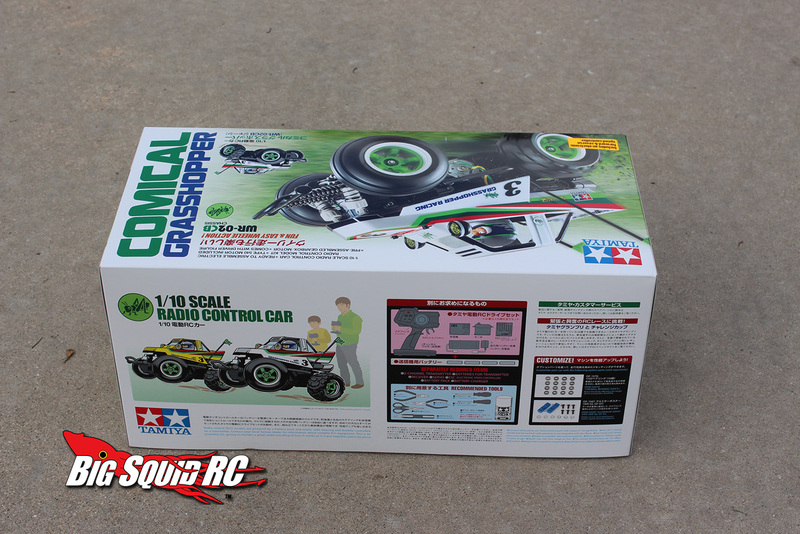 We just got our hands on the new Tamiya Comical Grasshopper Kit! 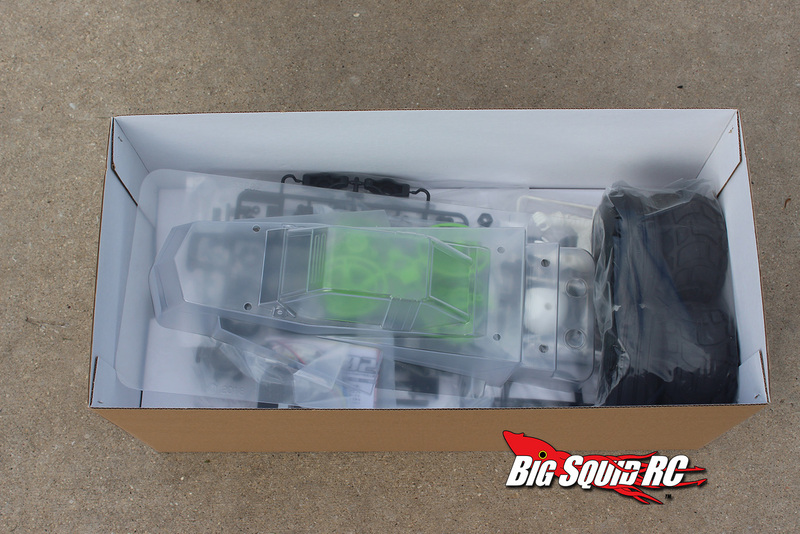 We have been looking forward to giving this latest kit a try as it looks so different from a regular Tamiya build. 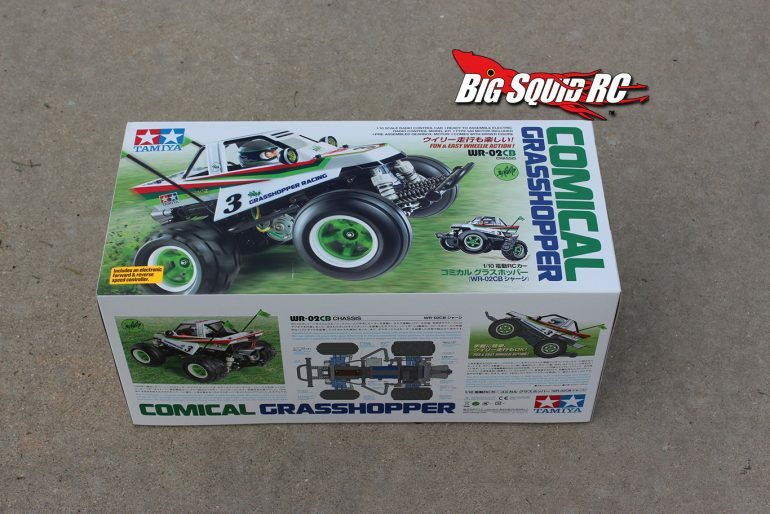 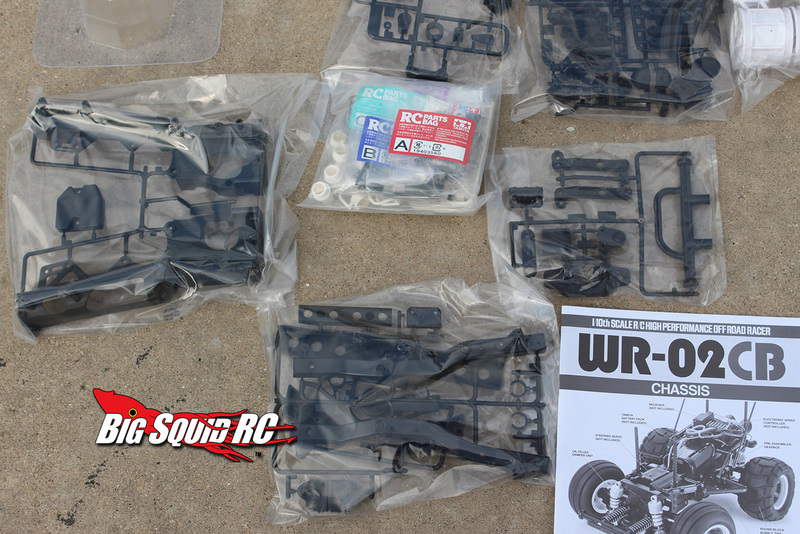 You can hit up the Tamiya Comical Grasshopper official product page on their website or get more Tamiya RC News here on BigSquidRC. 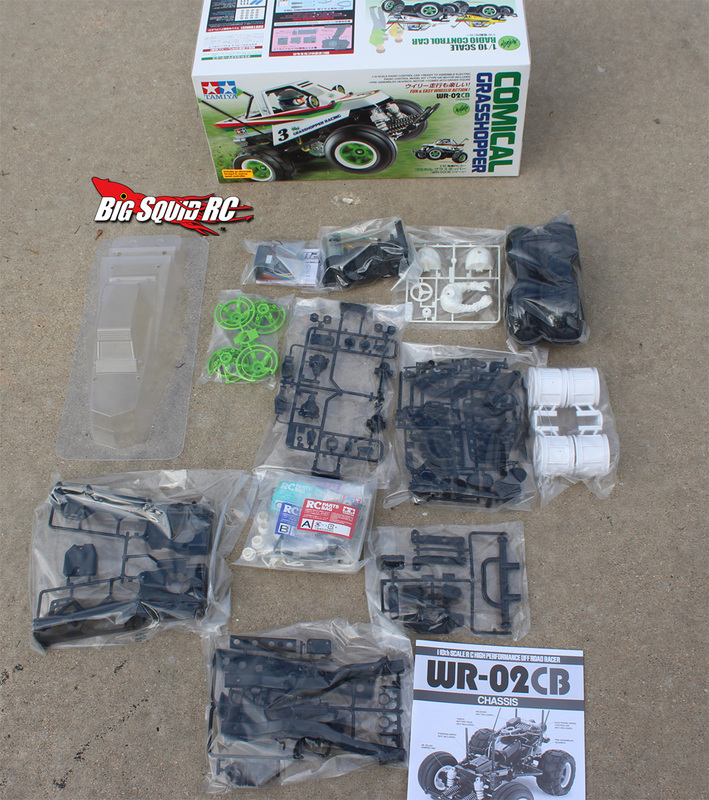 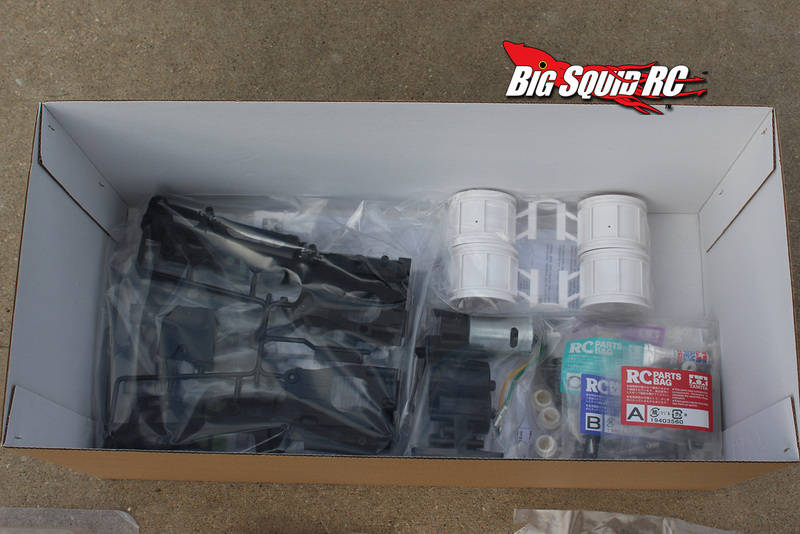 Enjoy the unboxing photos below, and look for build pics and review soon.